Why go for an espresso over a regular coffee? There are probably numerous other reasons to have an espresso over a standard cup of coffee but I like to focus on what I think really matter: Flavour, Feel (Body) , and Smell (Aroma). The Flavour of espresso is exemplified because of heat and pressure. 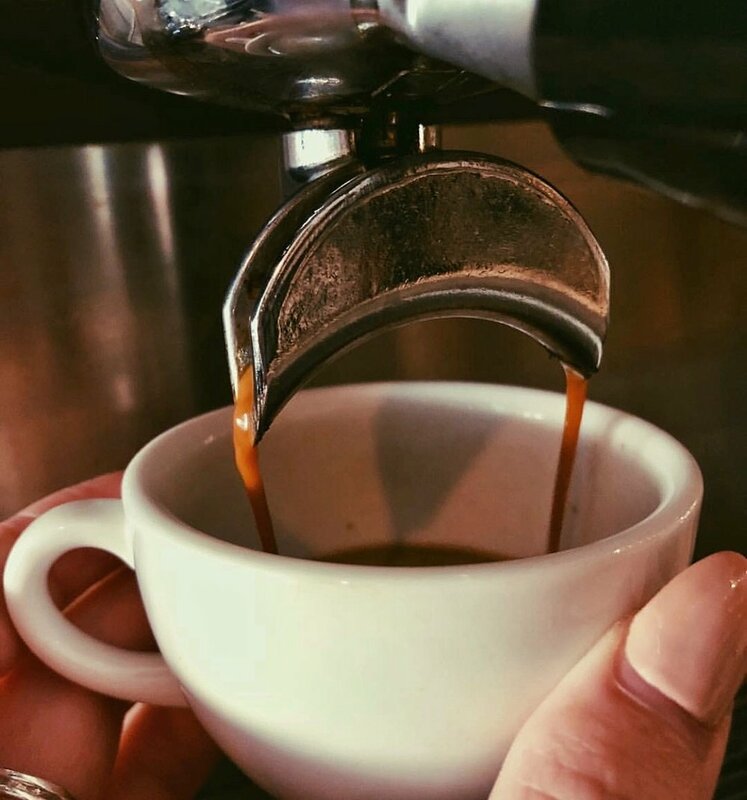 Pulling an espresso adds so much more flavour as the temperature and pressure applied via espresso machines work fast to extract the beauty of the coffee beans and typically leave the bitter or acidic tendencies behind. That is much more difficult to do with drip as the steeping pulls more of those characteristics out of the beans. The feel (body) of espresso is very pleasant. Leaving more of the oils in the brew, the espresso is much more complex than that of a drip coffee which leaves much of the complexity in the filter. Finally the smell (aroma) of espresso is heavenly. Much can be attributed to the same reasons as the feel (body) notes above. Come by The Drive Coffee Bar - 1670 Commercial Drive and give it a try!